Located in the Valencia region of southeastern Spain's Costa Blanca, Alicante is the perfect place in which to enjoy a golfing holiday. With year round sunshine, a warm and tropical climate, great nightlife and golden sandy beaches, it's no wonder that this particular area of Spain draws in thousands of golfers each year! Located next to Lagunas de La Mata and Torrevieja Natural Park, La Laguna Spa & Golf Hotel is the perfect place to relax, Hotel located in an unrivalled corner of the Mediterranean, ensuring privacy and evasion. With very comfortable and fast communication routes, just 5 minutes from Guardamar del Segura, the best beaches of Costa Blanca, and 10 minutes away from Torrevieja, a city full of leisure offers. Take advantage also of the two international airports located less than 45 minutes via highway, ensuring speed and comfort in your travels. 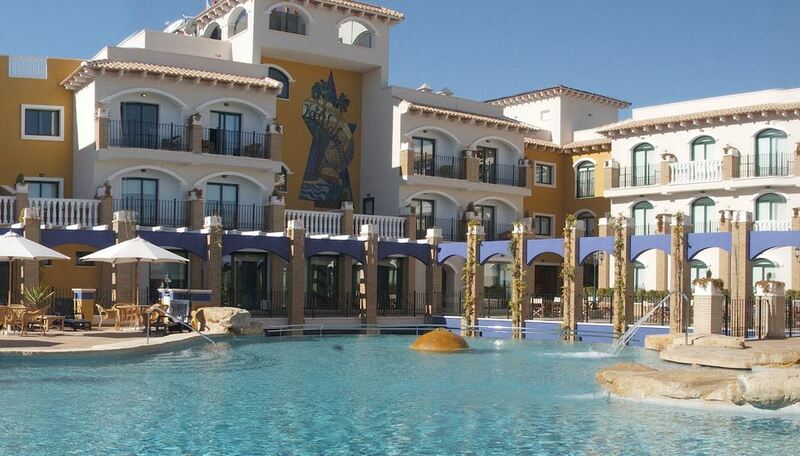 La Sella Golf Resort & Spa is a 5-star superior resort offering a sun terrace, a heated swimming pool and loungers. The Resort is 5 minutes from the Beach. La Sella Golf Resort & Spa lies near forests and nature reserves as well as a sandy beaches. Stay and Play at Alicante Golf. 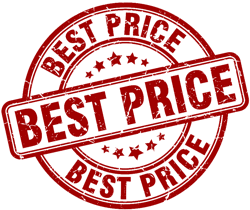 All prices include one night at the hotel including breakfast and one round of golf with shared buggy included. Stay as many nights as you wish, please fill in your dates in the quote request at the bottom of this page. The Hotel Husa Alicante 4 star is on the Playa de San Juan Alicante, 800 meters from the beach. 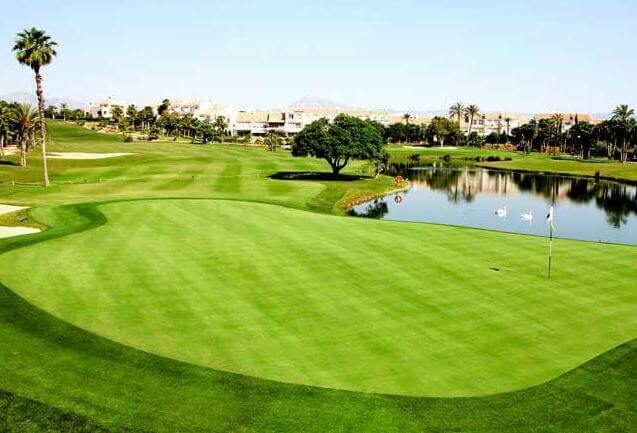 You will have direct access to Alicante Golf from the hotel reception by buggy.